Today, there are opportunities to invest in agriculture and contribute to how food ends up in grocery stores. Yes, you can invest in agriculture, and no you don’t have to be a farmer. Take a look at the other top myths about investing in agriculture. 1. I have to know about agriculture to invest in agriculture. False. Agriculture may be a foreign topic to many, since it such a large industry. Under the umbrella of agriculture range a variety of topics, from farming and ranching to biofuels and medicinal plants for pharmaceuticals. But the great thing? You don’t have to completely understand biology or the right time for calving to invest in agriculture, just like you don’t have to understand electrical engineering if you want to buy Apple stock. Understanding the fundamentals of a farm investment is very similar to understanding a real estate investment - farm location, the experience of its manager, and overall market conditions are all important factors. 2. Agriculture is a traditional field that doesn’t seem to have much growth. Yes, it’s traditional, but it’s rapidly advancing. In 1940, one farmer could feed 19 people. According to the USDA, today one farmer can feed 155 people per year. The industry’s technology has created ways for farmers to create more product on less land. For example, the total U.S. corn yield has increased more than 360% since 1950, partly in thanks to better equipment, irrigation, and biotechnology. From GPS tracking devices navigating tractors with centimeter accuracy to drones checking calves in the middle of the night, technology has changed the game. And there is only more growth and efficiency to come as big data, robotics, and bioengineering become more integrated into food production. 3. Investing in agriculture is risky. All investments contain risk, but investing in agriculture isn’t more risky than other asset classes. Real assets, like income-producing agriculture, provide a hedge against inflation, and are an attractive investment for a diversified portfolio. Agriculture as an alternative investment has little to no correlation with the stock market, and produces solid returns compared to other asset classes. Many ag investments are backed by land. There are different risks associated with agriculture investments; fire, drought, pests, or disease can damage crops. In the case of agriculture, however, geographic and commodity diversification will usually protect against these risks. Plus, hedging and crop insurance are also available for some commodity crops. 4. I don’t have 30 years for my principal investment to be returned. Investing in a farm, ranching operation, or timber stand is not for people who need their money back in the short term. But depending on how the deal is structured, investors can get their principal back in as little as a few years. Most agriculture dividends are paid annually, as the crop is harvested, but in some cases, there are either multiple harvests per year, or a deal can be structured to provide more frequent interest or equity payments. 5. Investing in agriculture costs hundreds of thousands of dollars. In the past, the best way to expose a portfolio to agriculture was to buy an entire farm. Harvest Returns has introduced crowdfunding to the agriculture industry and provided a way to invest in private deals in farmland, timber, or livestock operations that don't require massive upfront costs. The projects we have listed start at a $5,000 minimum investment. 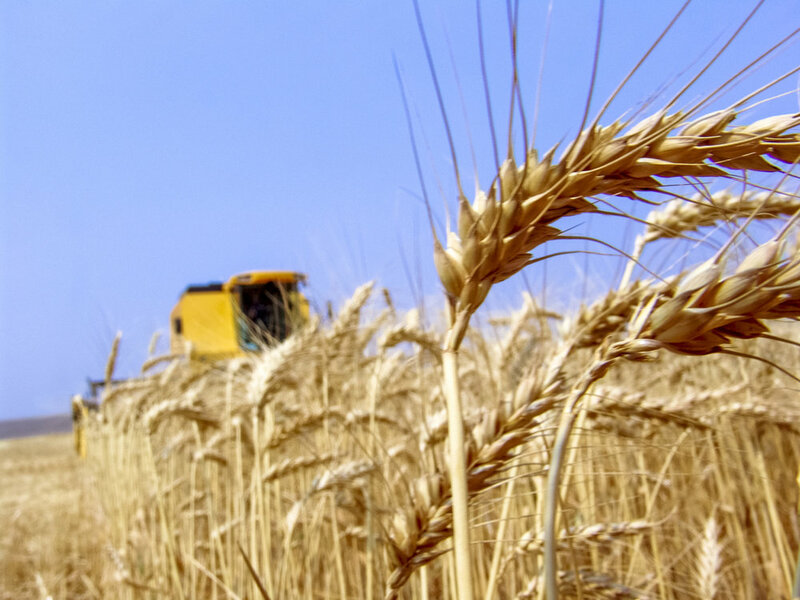 Investors can begin adding agriculture to their portfolios in a larger sum or by spreading it out across multiple projects.